They let me go when I turned age 55 and gave me a trumped lame excuse. I worked for them for 34 years. 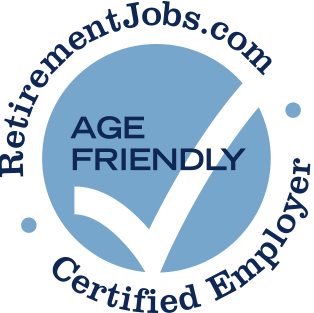 Safeway Driving has posted job openings with RetirementJobs.com in the past, which means it has actively sought to hire and retain age 50+ workers. Please click the 'View Job Listings' link above to view active jobs, if any, posted on our site.